“Next in order to religious knowledge,” Charlotte Mason said, “history is the pivot upon which our curriculum turns.” (An Essay Towards a Philosophy of Education, p. 273) For Miss Mason, history was the core of the curriculum. Its chronology formed the framework for what literature the students read, the poets they listened to, as well as the artistic, musical, and architectural contributions made during the time period to be studied. It may seem overwhelming to know that Miss Mason taught three separate “streams” of history–simultaneously. Additionally, students would be learning biblical history during their Bible lessons. For those of us raised in the traditional paradigm of public school, keeping these streams straight seems a daunting, if not impossible task. Yet, students in the Parents’ Union School not only thrived with this broad historical feast, but their understanding of history was deep enough to enable them to think justly of their own age. Citizenship, just opinions, and sympathy with others living differently than ourselves are just three crucial outcomes of a thorough study of history. 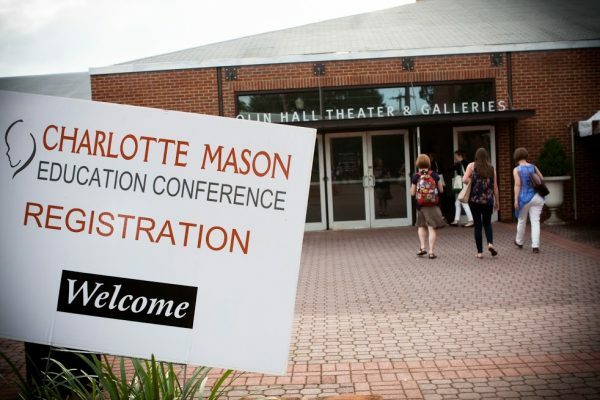 But an oft misunderstood, and sometimes overlooked, component of a Charlotte Mason education is the tools she put into the students’ hands that enabled them to synthesize their history streams and develop a deep understanding of chronology. The ‘Book of Centuries’ is likely familiar to all of us, but what about the other time-tools used in the P.N.E.U.? The Century Charts and time-lines? I hope you’ll consider joining us for a day of living in other times and places as we discover and enjoy the tools that help us build our Science of Relations.